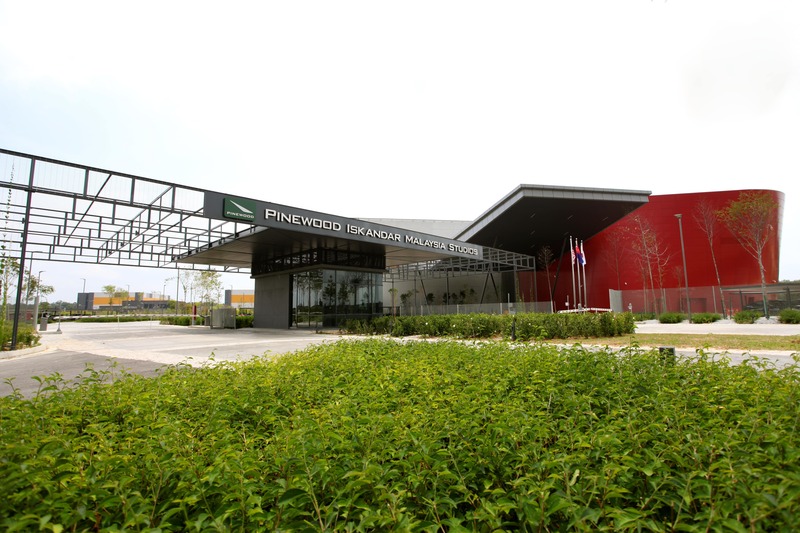 Pinewood Iskandar Malaysia Studios is a world-class film and television studio facility for the Asia Pacific region offering 100,000 sq. ft. of film stages, 24,000 sq. 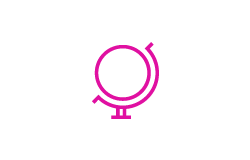 ft. of television studios, hair/make up, wardrobe and dressing rooms, production offices, workshops, the largest purpose built 65m x 65m green-screen water tank in Asia Pacific and post production facilities (provided by Imagica Southeast Asia). The Studios provide a comprehensive support network of experienced film and television service companies conveniently located on the lot, including lighting and rigging, production services, special effects, set construction, motion capture, animal wrangling, hair/makeup and wardrobe, generators and logistics. The Studios is proud to have hosted the filming of Netflix and The Weinstein Company's epic television series - Marco Polo Season 1 and Season 2, Vincent Zhou’s sci-fi thriller film- Lost in the Pacific, Fremantlemedia Asia, Syco and Sony Entertainment’s reality series - Asia’s Got Talent Season 1, Astro’s signature productions such as Sembang Teh Tarik Kaw, Projek Komedi Warna, Classic Golden Melody and Yutha Madai, SK-II Malaysia’s commercial - Unlimited and many more.